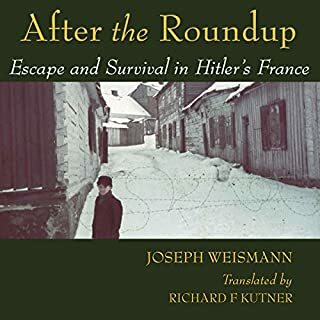 On the nights of July 16 and 17, 1942, French police rounded up 11-year-old Joseph Weismann, his family, and 13,000 other Jews. After being held for five days in appalling conditions in the Vélodrome d'Hiver stadium, Joseph and his family were transported by cattle car to the Beaune-la-Rolande internment camp and brutally separated. A thousand children were left behind to wait for a later train. The French guards told the children that they would soon be reunited with their parents, but Joseph and his new friend, Joe Kogan, chose to risk everything in a daring escape attempt. 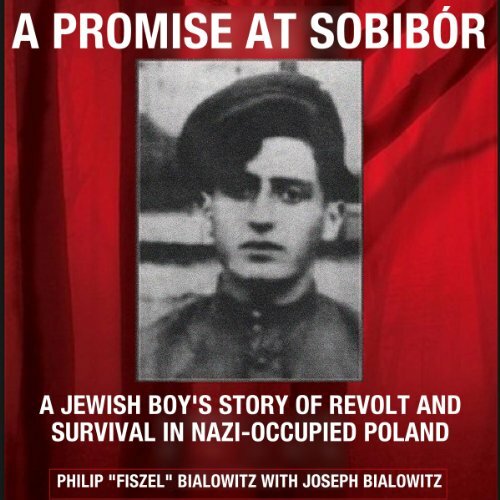 A Promise at Sobibór is the story of Fiszel Bialowitz, a teenaged Polish Jew who escaped the Nazi gas chambers. Between April 1942 and October 1943, about 250,000 Jews from European countries and the Soviet Union were sent to the Nazi death camp at Sobibór in occupied Poland. Sobibór was not a transit camp or work camp: Its sole purpose was efficient mass murder. On October 14, 1943, approximately half of the 650 or so prisoners still alive at Sobibór undertook a daring and precisely planned revolt, killing SS officers and fleeing through minefields and machine-gun fire into the surrounding forests, farms, and towns. Only about 42 of them, including Fiszel, are known to have survived to the end of the war. Philip (Fiszel) Bialowitz, now an American citizen, tells his eyewitness story here in the real-time perspective of his own boyhood, from his childhood before the war and his internment in the brutal Izbica ghetto to his harrowing six months at Sobibór - including his involvement in the revolt and desperate mass escape - and his rescue by courageous Polish farmers. 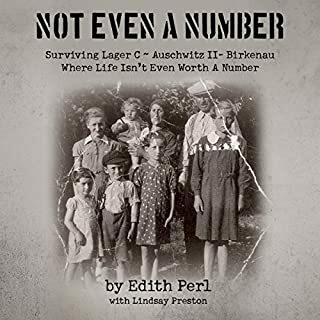 He also recounts the challenges of life following the war as a teenaged displaced person, and his eventual efforts as a witness to the truth of the Holocaust. In 1943 the heroic leaders of the revolt at Sobibór, Sasha Perchersky and Leon Feldhendler, implored fellow prisoners to promise that anyone who survived would tell the story of Sobibór: Not just of the horrific atrocities committed there, but of the courage and humanity of those who fought back. Bialowitz has kept that promise. loved it. I would have liked to hear more about what exactly happened to his fiance but maybe he never found out. 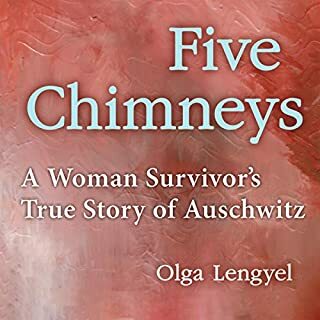 most Holocaust memoirs include the search for loved ones after liberation. this one didn't really touch on that. however everything else was fantastic. One of the very best personal remembrances of the SHOA. 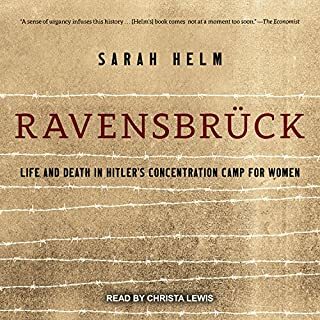 ( Holocaust) I have ever read! Impossible to put down. Especially as our family lost people during that horrific time! An unforgettable testimony of a young holocaust survivor. 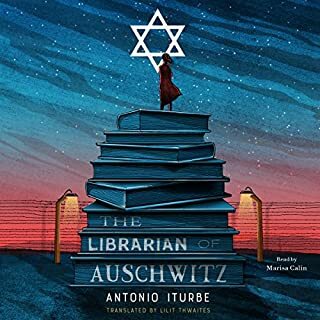 This tragically is but one specific account of a young Polish man's experiences during the Second World War especially as regards his survival in a nazi death camp. His first hand account made me recognize not for the first time that human beings under certain circumstances are capable of barbarous and sadistic cruelty to other human beings. A gripping story, but the narration could have been better. The wits and instinct to survive can be truly incredible. 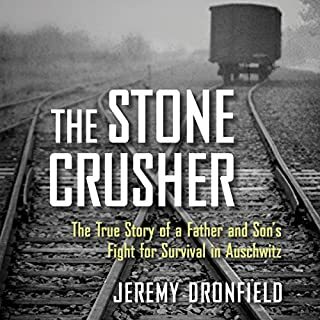 A very enjoyable story of survival and resistance against the odds. Genuinely exciting at times. However I found the narrator's occasional tendency to put. Full. Stops. After. Every. Word quite irritating. But that's probably just me.